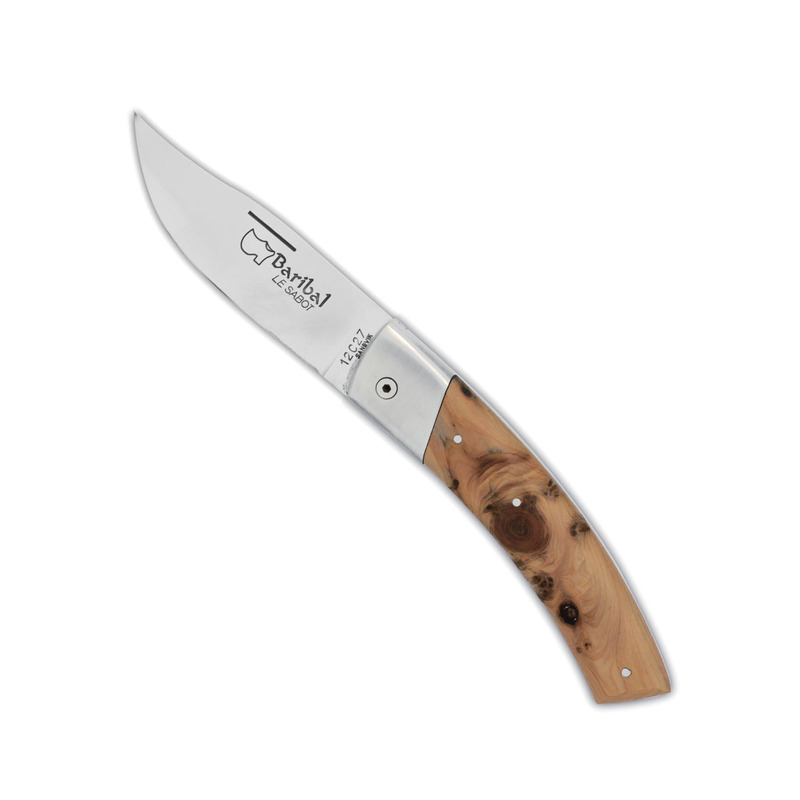 The Le Baribal® knife was inspired by a bear common to North America – the black bear. 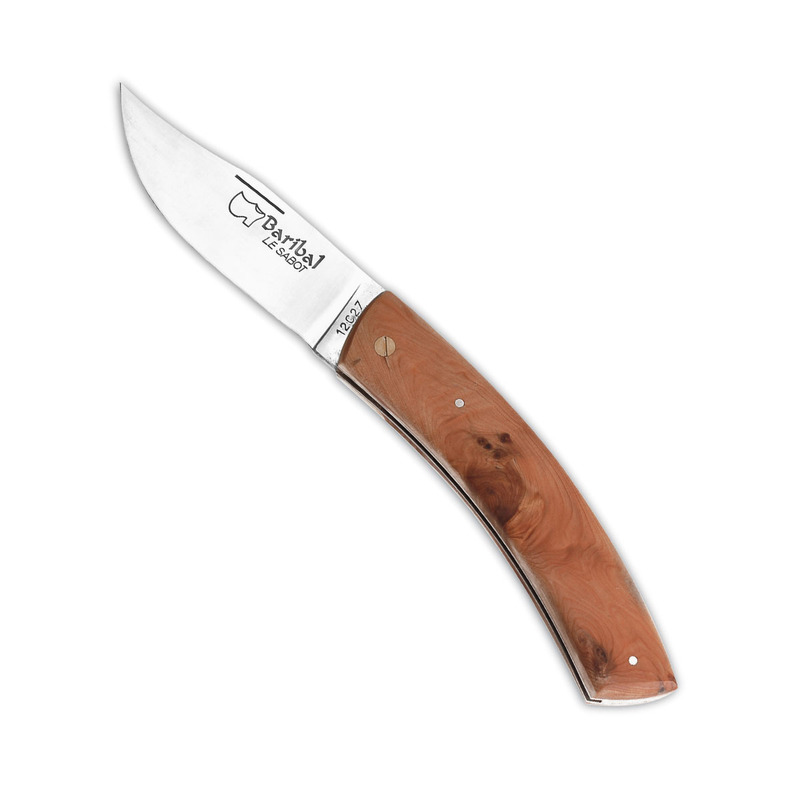 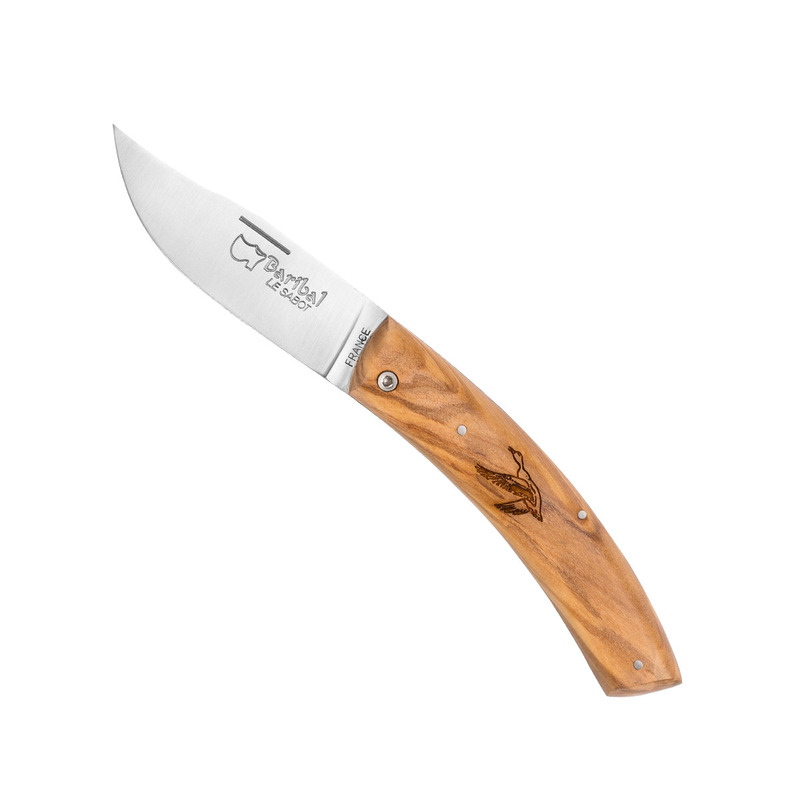 Solid and easy to grip, the compact shape of this knife resembles the bear’s short, stocky form. 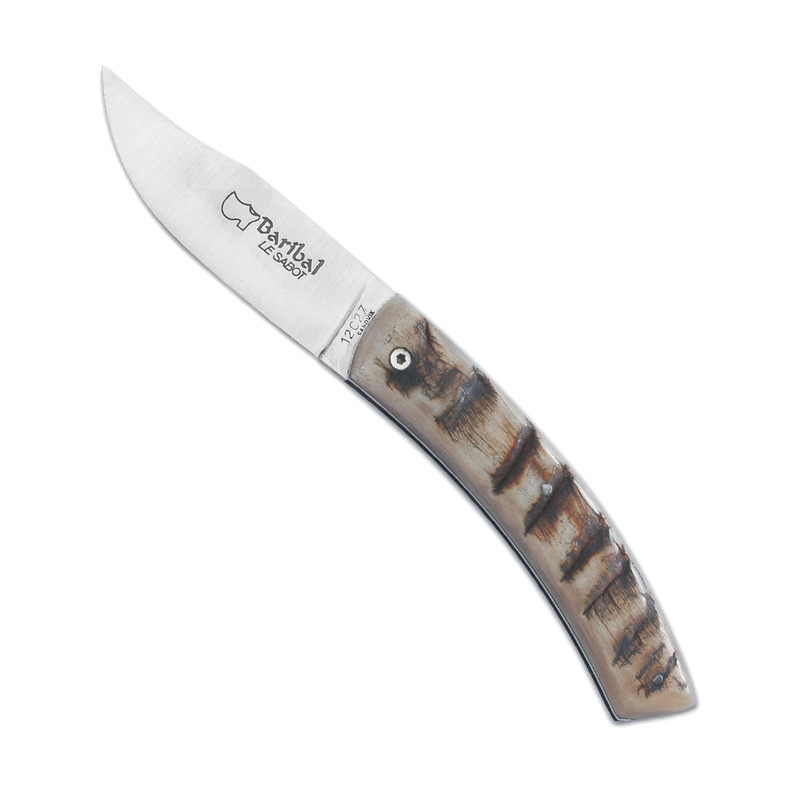 These 5 original engravings depict animals that symbolise our countryside. 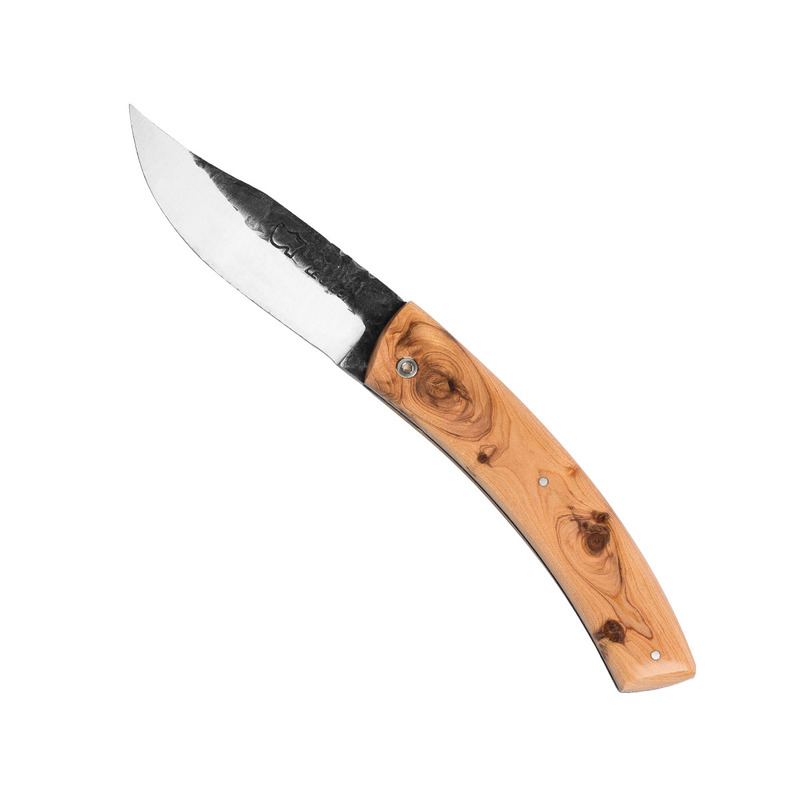 Traditional model, with a bolster that protects the knife’s handle.